The company is currently engaged in setting up a food processing unit in Tiruchirapalli with investments of about Rs 800 crore. 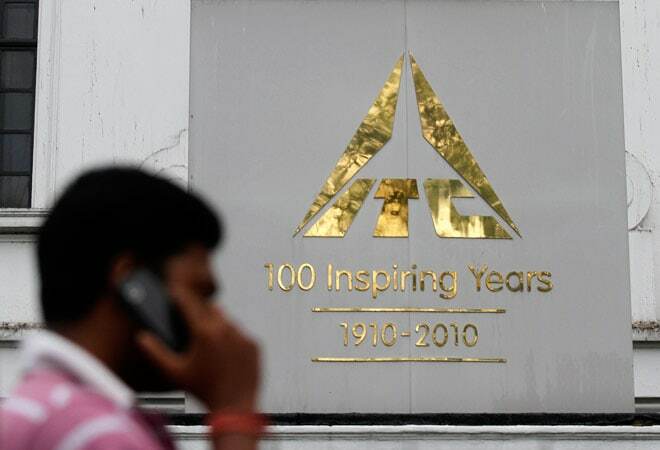 FMCG firm ITC is keen on making investments of about Rs 2,500 crore in Tamil Nadu as part of tapping food processing and hotel businesses, a top official said on Wednesday. "We are ready to invest anywhere in India. We have planned Rs 25,000 crore of investments (country-wide). The book value of our investment for Tamil Nadu alone will be about Rs 2,500 crore. Already we have our food processing unit in Tiruchirapalli and now I was told the state government has given the approval for it..", ITC Chairman YC Deveshwar said in Chennai. Deveshwar was in Chennai to participate in the inauguration of two-day Global Investors Meet. Deveshwar said the company also looks to manufacture some of its popular products including Bingo chips, Yippee noodles, Be Natural, and even ghee, in the state. "We are also interested in paper manufacturing in Tamil Nadu. Having started my professional career for almost nine years in Chennai and Tamil Nadu, investing in the state is like a matter of both heart and head for me.. ", he said. Recalling his earlier visit to Chennai for the inauguration of luxury hotel ITC Grand Chola by Chief Minister J Jayalalithaa three years ago, he said, "At that time, the chief minister asked me to work on expanding hotel business in Tamil Nadu". "Now, we are interested in expanding our hotel business in places like Coimbatore..", he said.